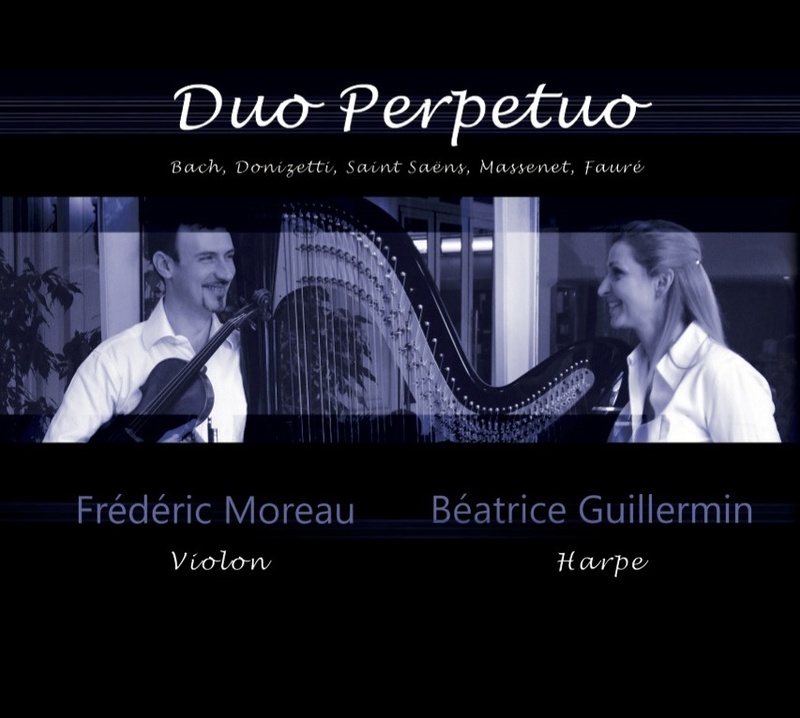 Captivating audiences with his performances, his charisma and his amazing virtuosity, Frédéric Moreau is regularly invited to many festivals, in prestigious concert halls around the world and has become one of the most prolific French artists of his generation with over one hundred concerts as soloist each year. 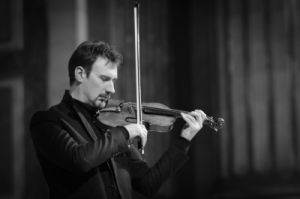 He is musical director and soloist of the prestigious chamber orchestra "Les Violons de France" for whom he has arranged numerous works placing the virtuoso violin centre stage. 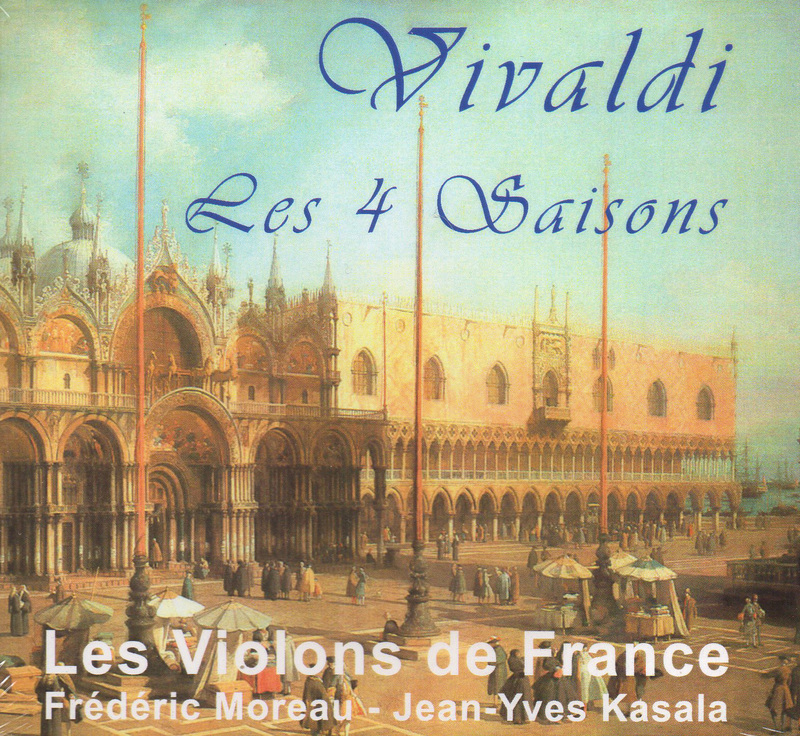 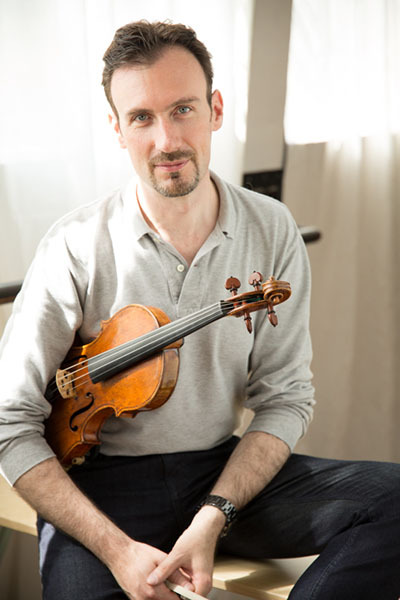 With his eclectic tastes, Frédéric Moreau has approached all styles of music and brings to life the violin repertoire ranging from baroque to contemporary. 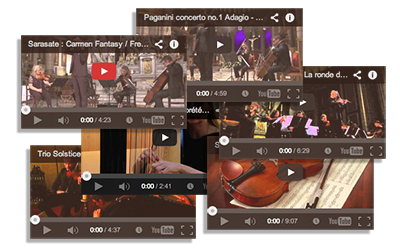 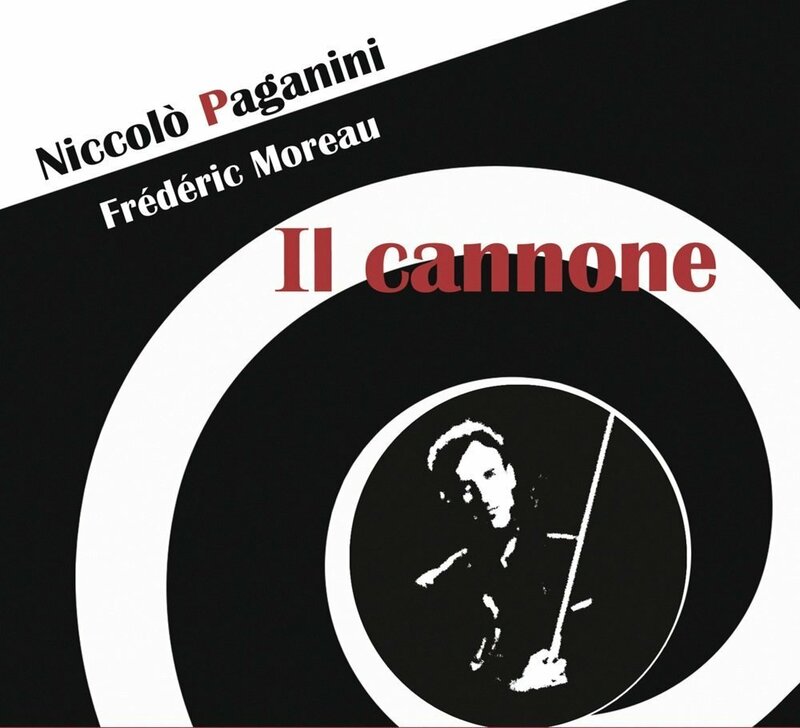 In addition, he is a fervent promotor of the music of the most charismatic virtuoso violinist of all time: Niccolò Paganini, whose magic he loves reproduce for the public. 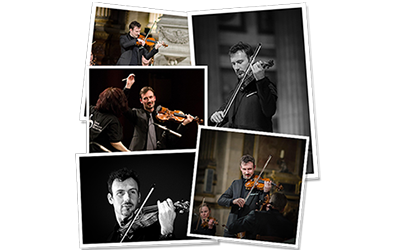 His teaching expertise and passion for music are demonstrated by the master-classes he holds around the world. 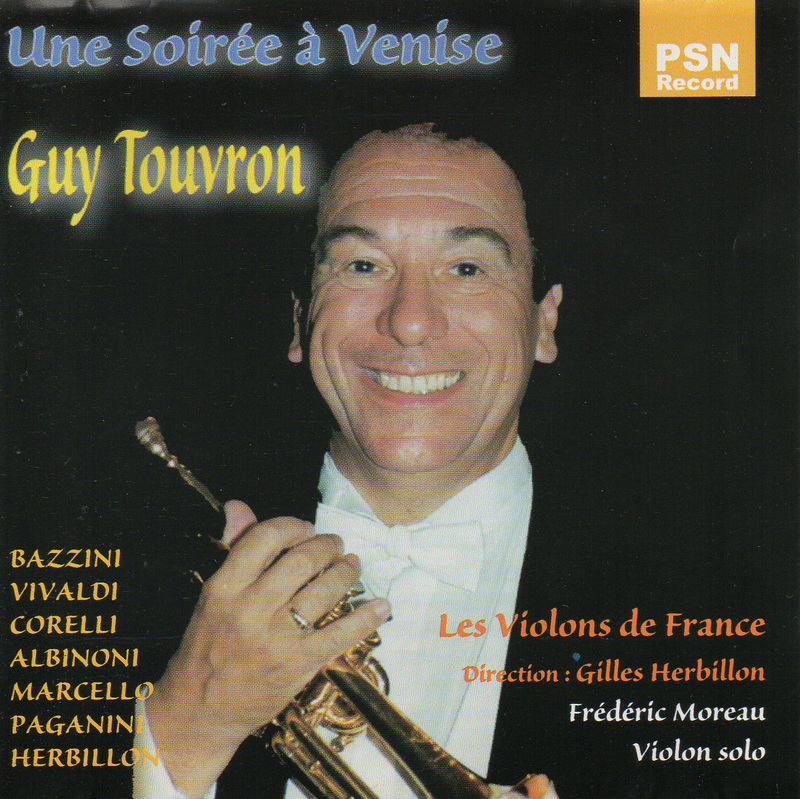 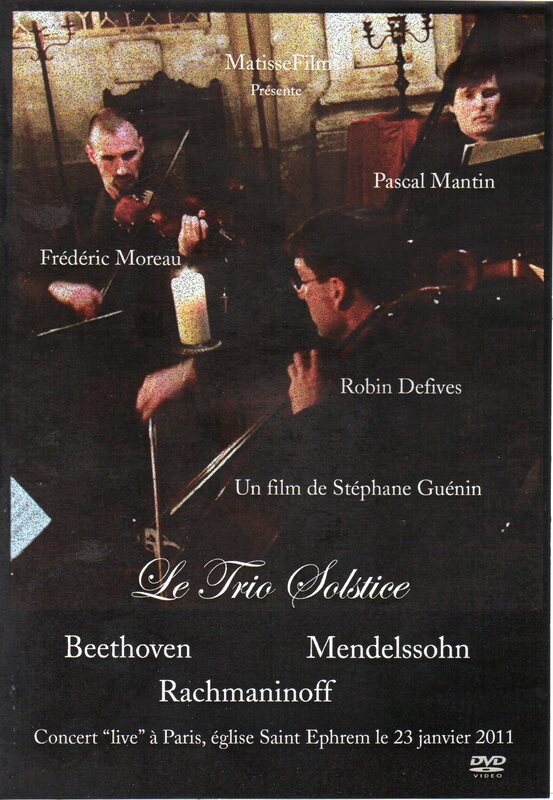 He has made numerous recordings, including: Beethoven's violin concerto with the Munich Symphony Orchestra; a disc entitled "Hommage à l'Europe" which was nominated for best classical music recording at the "Victoires de la Musique" in 2000; a "Virtuosity" disc (including works by Paganini, Sarasate, Bazzini, Saint-Saëns...); a disc of Vivaldi's Four Seasons; a violin & harp disc (Duo Perpetuo) with Béatrice Guillermin; a DVD with the "Solstice Trio" (Beethoven, Mendelssohn, Rachmaninov). 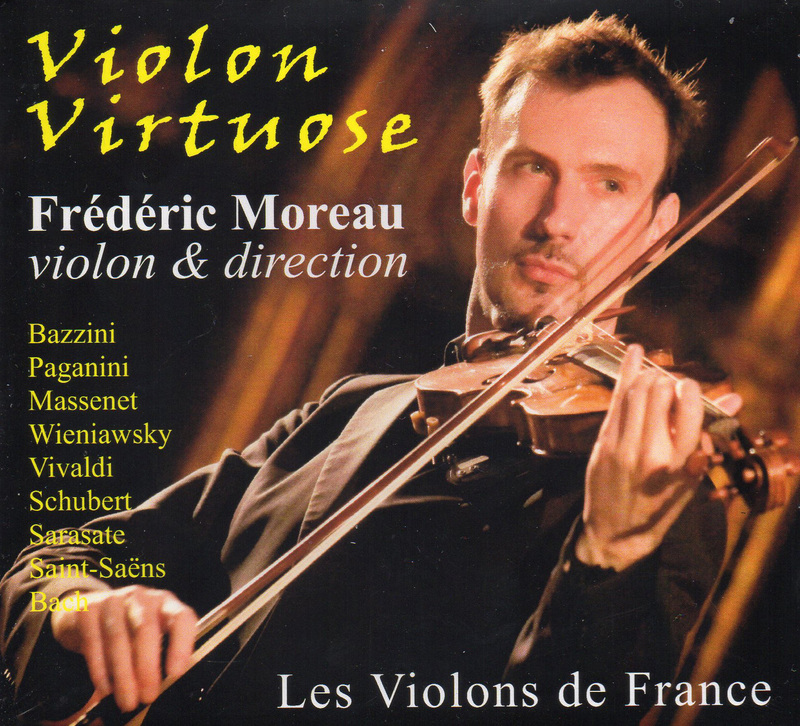 Frédéric Moreau has the privilege of playing a 1749 Giovanni Battista Guadagnini violin.